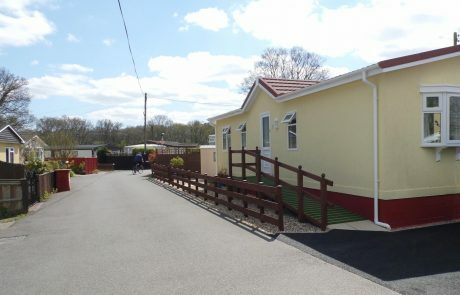 The Copse – General Estates – Enjoy Park Home Living with a name you can trust! 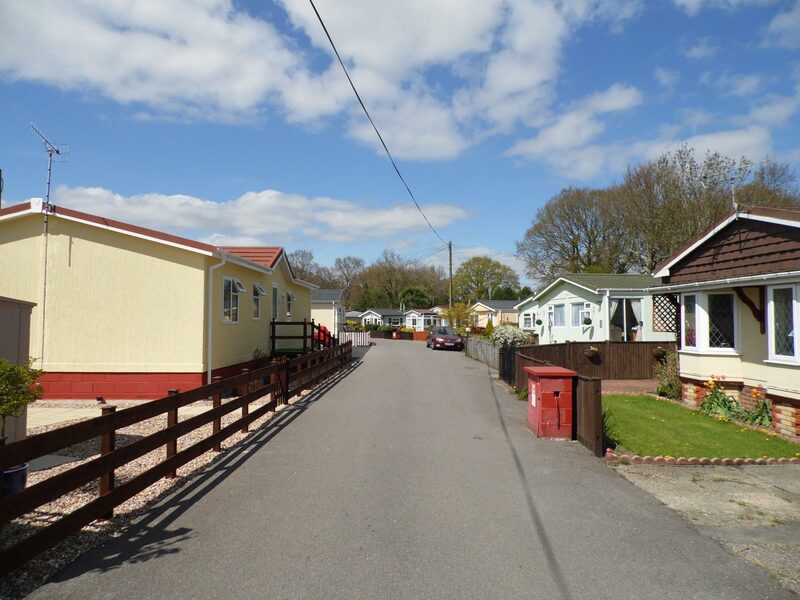 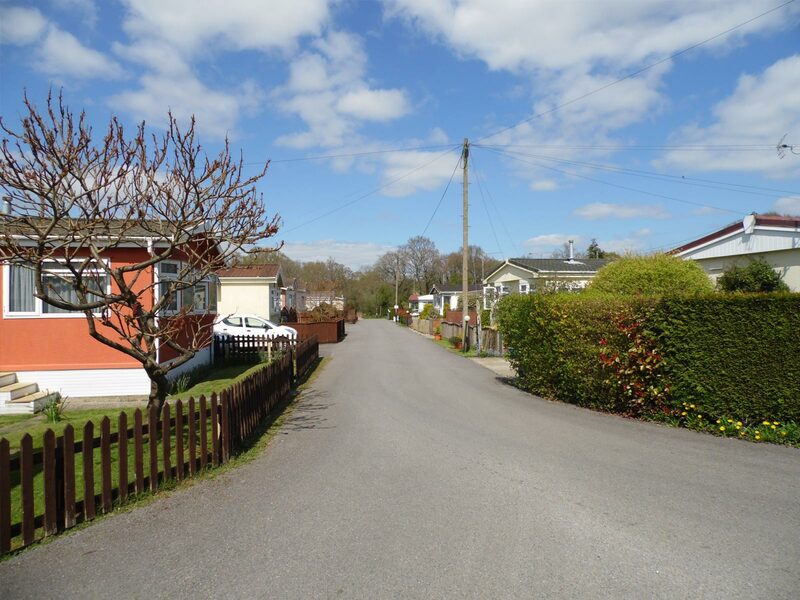 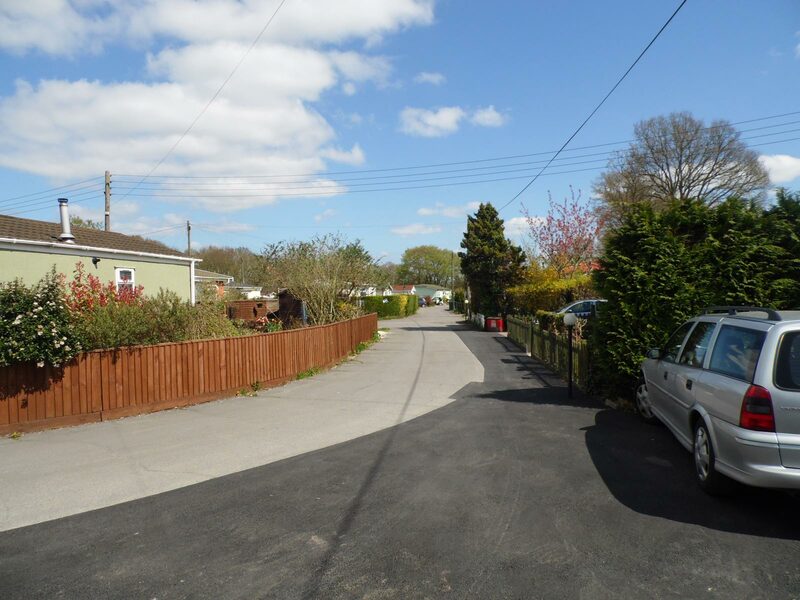 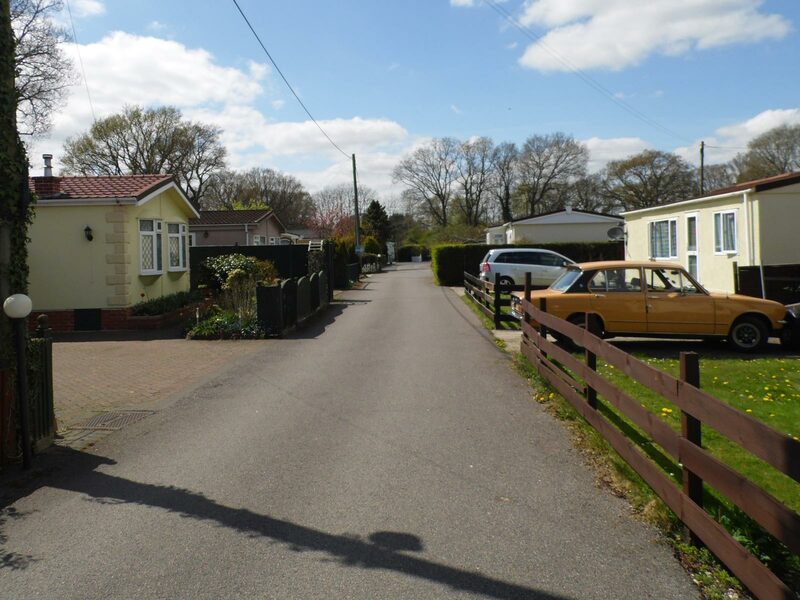 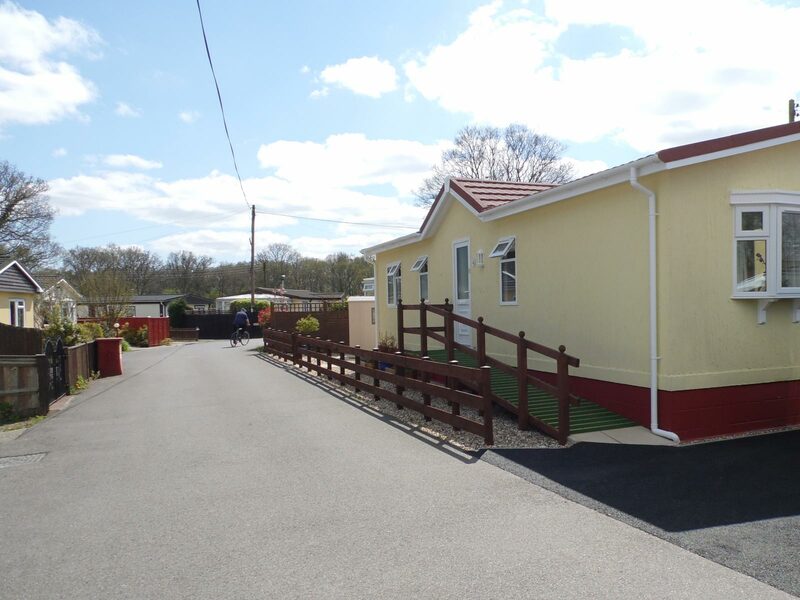 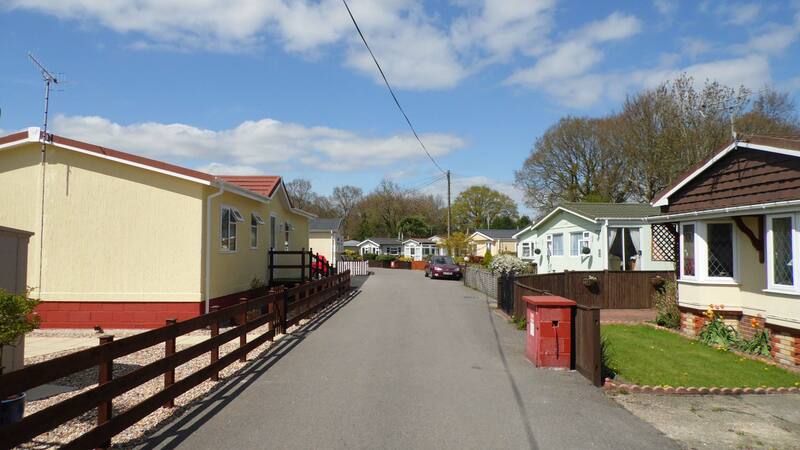 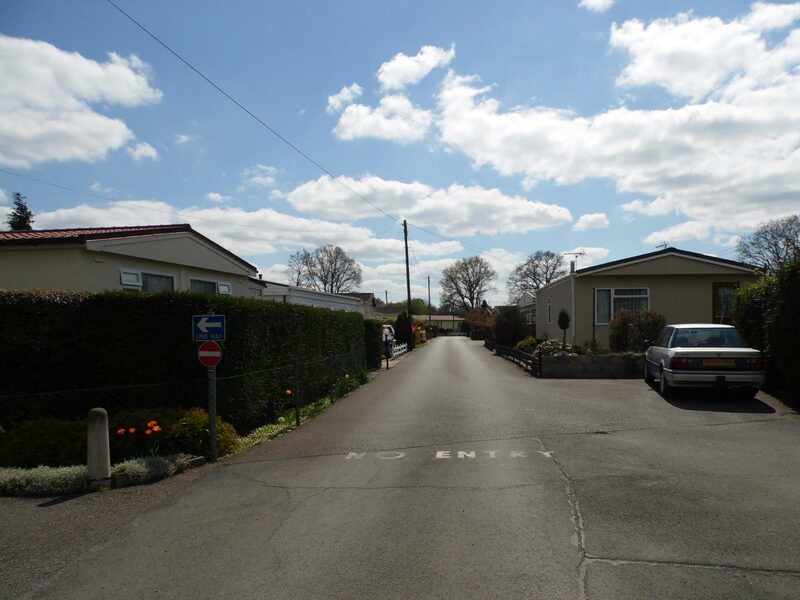 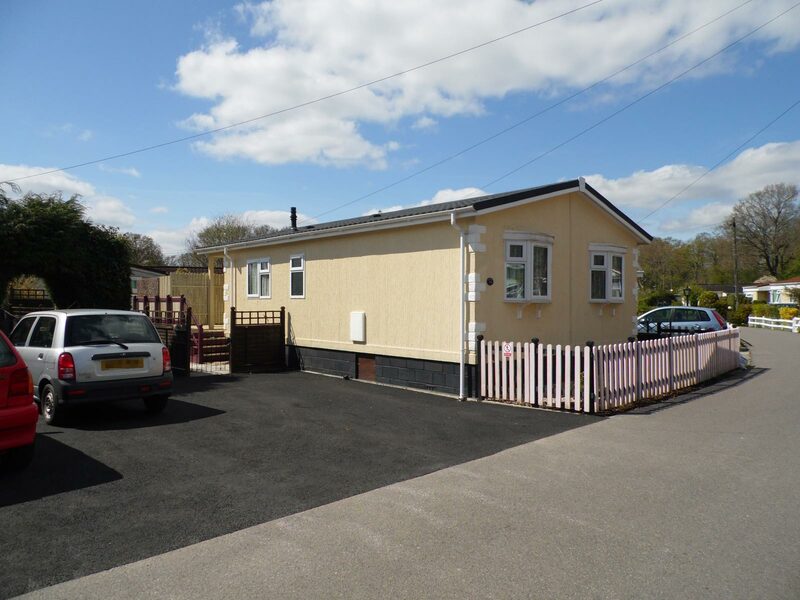 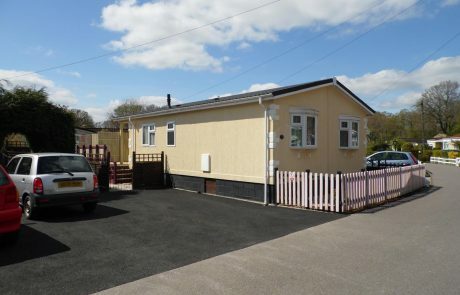 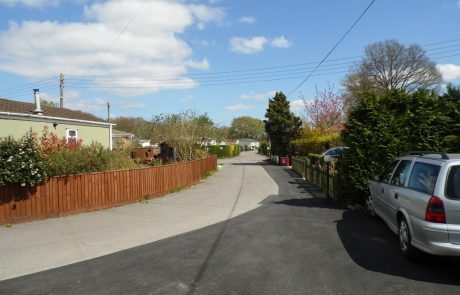 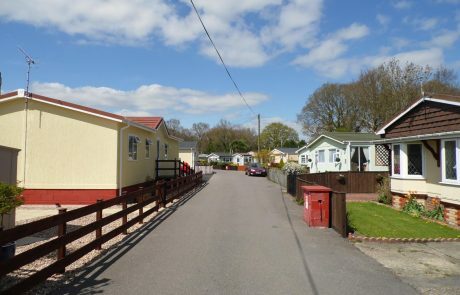 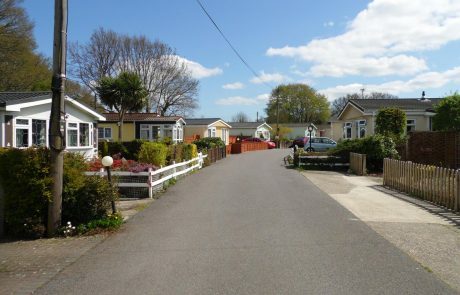 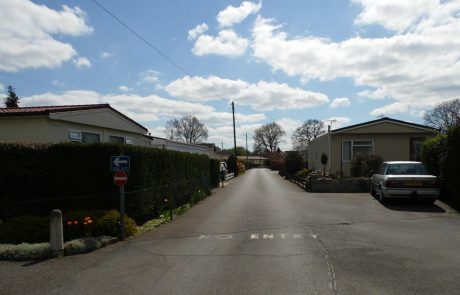 The Copse at Woodlands is a well established family park, in a rural location surrounded by fields and set within the New Forest National Park, yet within easy reach of Totton, some 3 miles away and the historic city of Southampton, just 8 miles to the east. 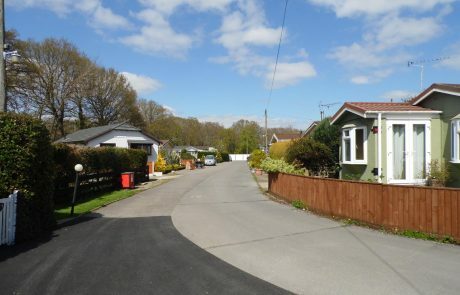 Southampton is the gateway to the Isle of Wight and is also a very busy port. 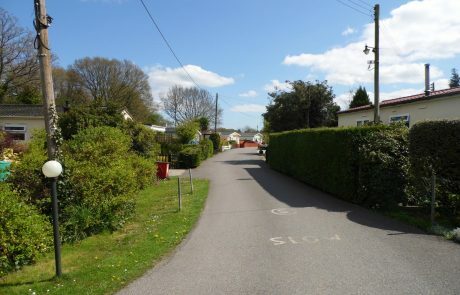 The transport links from Southampton are excellent with a regular train service on the London Waterloo/Weymouth line. 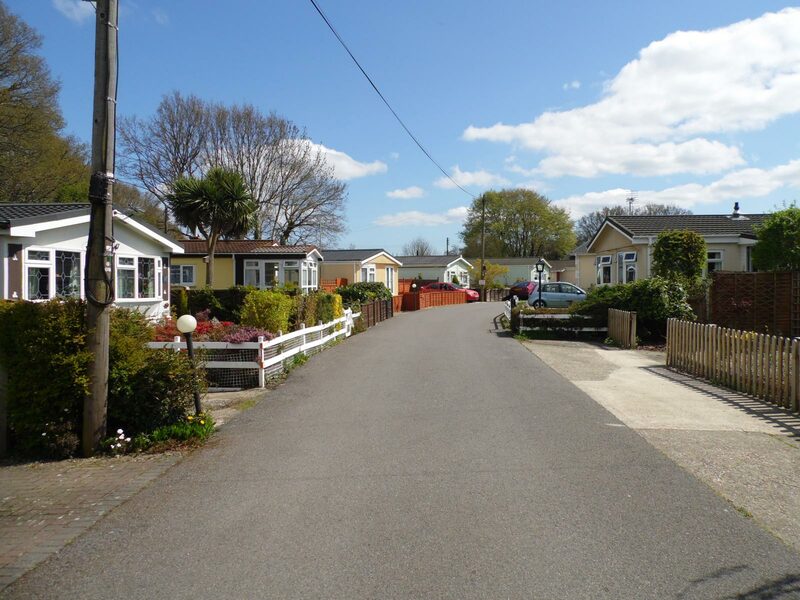 Within 2 miles of the park is Junction 1 of the M27, with access to the M3 at junction 3 and Southampton/Eastleigh Airport is just off Junction 5 of the M27 motorway. 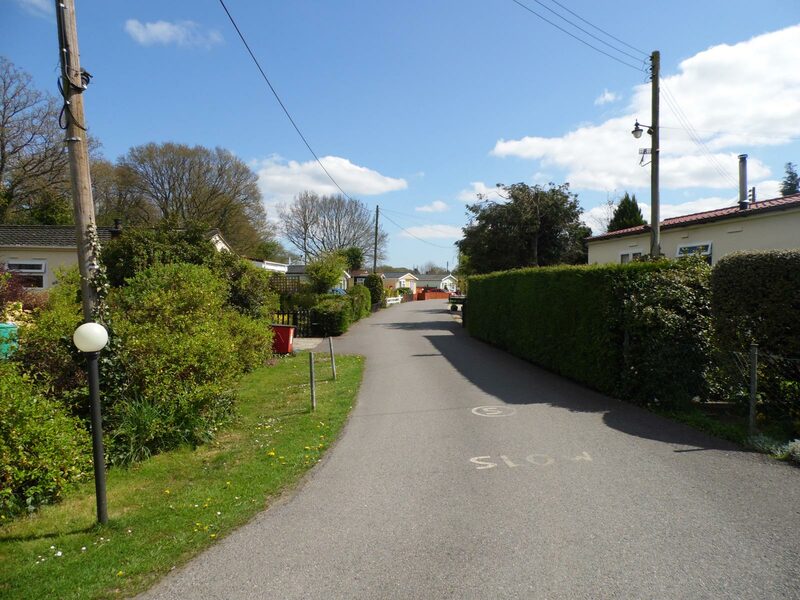 The bus stop is just 500 yards outside the park entrance and the local shops and post office are just under a mile away. 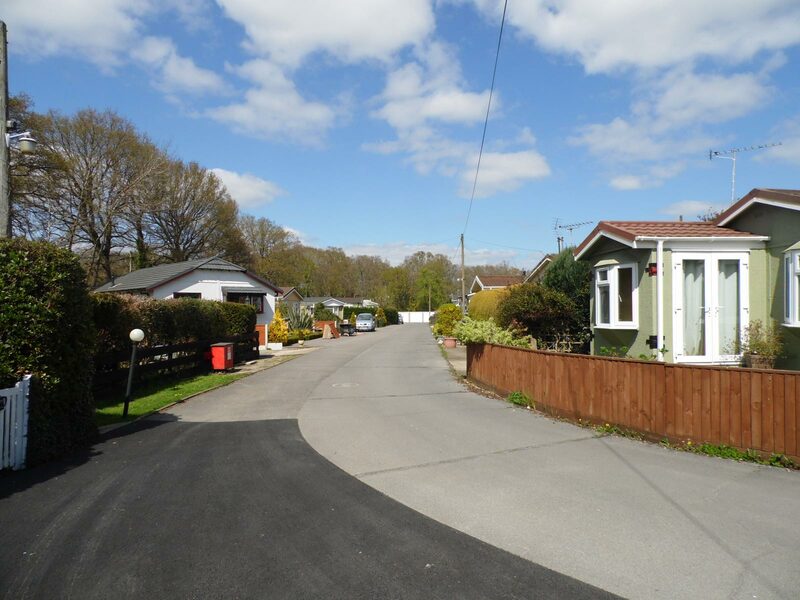 There are several towns within a 5 mile radius, namely Lyndhurst, Romsey, Totton & Hythe. 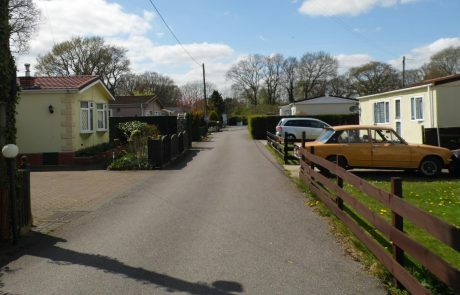 The New Forest, with all its facilities and wildlife, is easily located within 2 miles of the park. 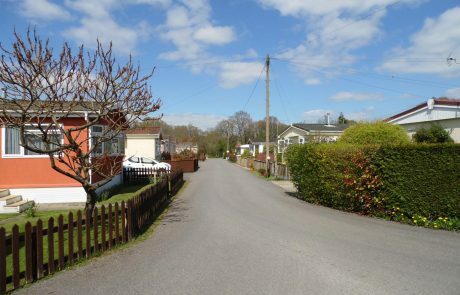 The Copse is a member of the BH&HPA.